Founded in 1986, Kelling, Bocovich & Co., LTD provides full-service accounting, tax, and consulting solutions for individuals and businesses in the Twin Cities and surrounding communities. Our firm is built on a tradition of professional service, knowledge and technical expertise. We are dedicated to cultivating client relationships that yield lasting success. Our experienced team of professionals has been with us for a long time—so they know your history, understand your present situation, and can anticipate solutions to your future business and accounting challenges. We maintain professional standards in competency, ethics and quality. 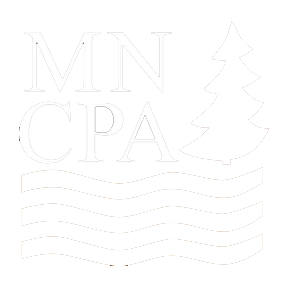 We are members of the American Institute of Certified Public Accountants (AICPA), Minnesota Society of Certified Public Accountants (MNCPA), and Minnesota State Board of Accountancy.